MS Dhoni The Untold Story is based on MS Dhoni’s life and struggle. 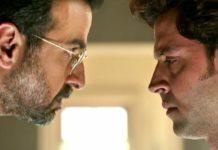 The film is directed by well-known director Neeraj Pandey and it stars Sushant Singh Rajpoot in lead role as MS Dhoni. There are Many Biopics films in Bollywood. Let’s see, MS Dhoni The Untold Story deserves to be on the list of Best Biopics in Bollywood or not. 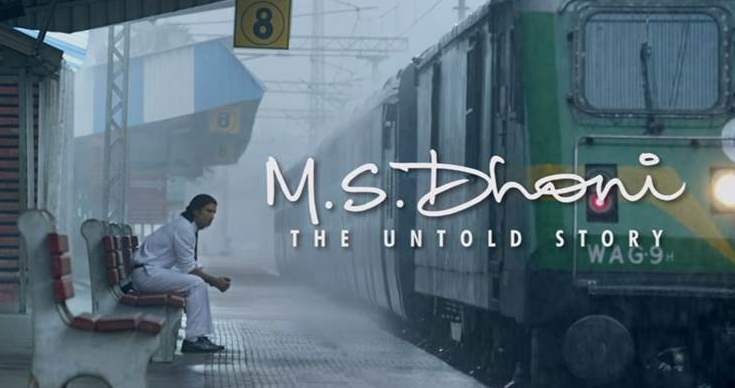 I was trying to go live but due to some sound issue, I am writing a small review of the film.MS Dhoni the untold story is based on India’s most successful captain MS Dhoni’s life. Sushant Singh Rajput as MS Dhoni and this film touches the personal life of MS Dhoni. 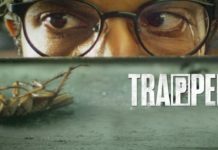 The story of the film is inspiring and it shows, that you need total support of family and friends to reach your goals. Till interval film was very good and shares many personal problems which MS Dhoni faced in his life. Sushant Singh Rajput was the ideal choice for MS Dhoni and he was trying to copy MSD completely and Henry Tangri played the role of Yuvraj Singh and he was excellent, I don’t know he really looks like Yuvi or they have done that with special effects. They have used the footage of MS dhoni’s matches to avoid recreation of all the famous cricket matches. There are many situations and scenes in the film which looks like fake or made up especially for his love life. I loved the scene, where MS Dhoni shares the summary of Yuvraj Singh’s Inning in Cooch Behar trophy Final where he scored 358 runs . If you compare this film with other Sports biopic in Bollywood then you may find this an average film. Like films on Milkha Singh and Mary Kom, this film also has the problem of faking the reality, We think Pan Singh Tomar is the only sports biopic which is accurate and looks real. The Film is very long but you can enjoy the whole film with your Family. Our most successful captain deserve this film to watch at least one time and you will get emotional at the end. Hi! My name is Nishant Srivastava, Founder of Filmy Keeday. Craziness and Madness about movies made me to start Filmy Keeday. I started the Website alone and now handle a Team dedicated to movies and Film Industry. you can Find me on social media.